A couple of weeks ago, it was revealed that Samsung has filed a trademark for something called “Samsung Cloud Together” in Europe, with details confirming that it’s actually a cloud storage service for phones and tablets. Now, according to a new report, the service will carry the ‘Samsung Cloud’ moniker and will debut on the South Korean company’s upcoming Galaxy Note7 smartphone. Needless to say, the service will allow users to backup their data to the cloud. This will not only help save storage space on their device, but will also let them access backed-up data from any of the supported devices. 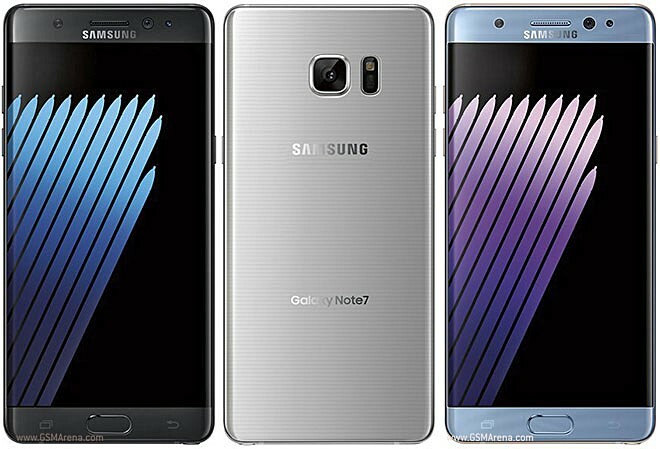 Galaxy Note7 users will get 5GB cloud storage for free, the report notes. As for Galaxy Note7, the report says the device will feature the latest Gorilla Glass 5 protection, and a USB-C to microUSB adapter will be included in the box.